In a direct challenge to Skype and similar services, WeChat also launched its new service called WeChat Out. Inspired by Line’s innovative step in August, Tencent also launched the new option which allowed WeChat to have direct mobile calls and landline calls. The company delivers these services with an affordable as well with high end quality. But the new option hasn’t released whole around the world, but only in selected countries only. Let us find out the advantages of this new option from WeChat. WeChat, on its path towards excellence lodged WeChat Out, with the help of which users are allowed to make telephonic calls. This service is similar to that of Skype. 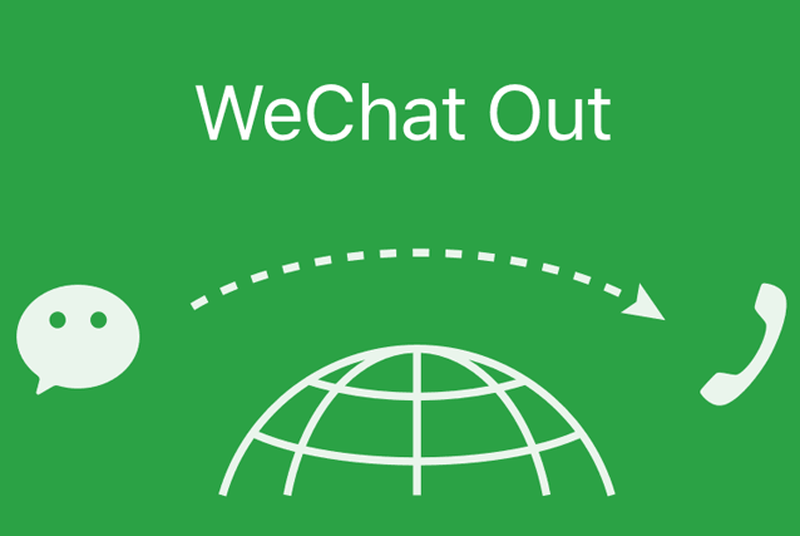 For the time being WeChat Out has been introduced in few countries like India, United States and Hong Kong. But Tencent officials made it crystal clear that this service will be made available in other countries very soon. The most important and notable features of WeChat Out is that they are more economical but doesn’t compromise with its Call Quality. The users are also able to sync their credit cards to their respective WeChat accounts with the help of VentureBeat. Users are allowed to get this option by tapping on ‘+’ symbol, which you can find on the top right corner. WeChat Out usually takes a few seconds before it becomes fully functional. This time lag is because, WeChat Out need to get access to the whole of Phonebook. This also helps in directly get connected with a particular contact number. Another exciting feature is that WeChat has promised to its users to grant them 100 minutes of call for free of cost. WeChat could have included an option to check the quality of call, before purchasing the talktime. Another feature available is that, handset based payment system has been launched for WeChat users out of China. In short users outside China can purchase anything with the help of WeChat by using their credit cards. But in India the success of WeChat may be restricted. Earlier when Ringo tried out something similar to WeChat in India, Telecom operators prevented them from doing so highlighting the restrictions. Likewise when you try to use WeChat Out to call someone in India you may confront with the message which says, Call Restricted to India due to local regulations. But to call someone outside India, you can conveniently use WeChat Out. The company is growing like anything and now holds a massive 650 million satisfied usersin their kitty. Now with the help of latest WeChat Out, Tencent will be able to expand its customer base from 650 million to something more promising in future.